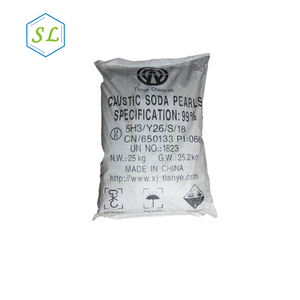 : 1823 Product name:Caustic Soda Flake/Solid/Pearl CAS No. 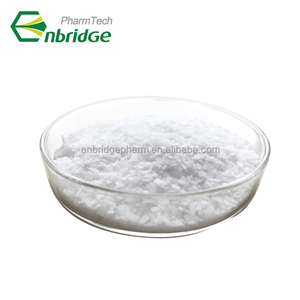 : 1310-73-2 Molecular Weight: 40.00 Molecular Formula: NaOH Appearance: White flakes,solid,pearl. 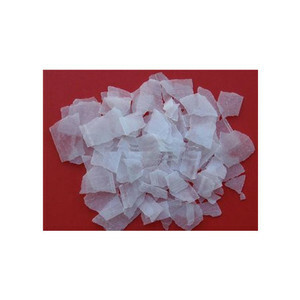 2mm 2% 96 1.0 3.2 0.008 Application: Flaky Caustic Soda is basic raw material. 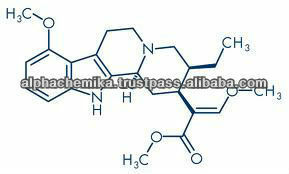 4.Used as mordant in dye/painting industry for its strong adsorption capacity of coloring matter . 5.A polishing and cleansing agent, mould wash and separating agent A filler of cast polymer products such as onyx and solid surfaces . devotes to biotech industry and natural botanical ingredients integreting Reserch and Development, manufacturing and sales. Shenyang Huakuang Trading Co., Ltd.
Chengdu Junpeng Chemicals Co., Ltd.
Our commitment is to offer the best product, the best service and the best price remains. Q: What is your delivery time9 A: It depends on the ordered quantity. So we help our customers to develop products according to their requirements. Q1: Are you a manufacturer or trader9 Yes, we are manufacturer, we have a factory in Zhanghuang Chemical Industry Park, Jining City, Shandong Province, and hope you could visit our factory at your convenience. 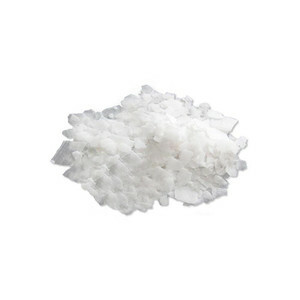 Q4: Does free samples available for quality evaluation of zirconium(iv) oxychloride octahydrate9 Yes, of course, we can provide free samples for you before you buy commercial quantity. 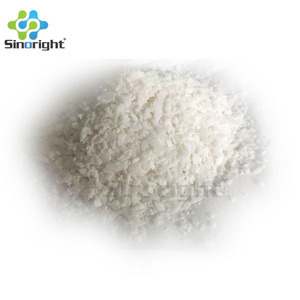 Q5: What is the delivery time for zirconium(iv) oxychloride octahydrate9 For small quantity, it will take only 1-2 days for delivery, and after large quantity, it will take about 1-2 weeks. 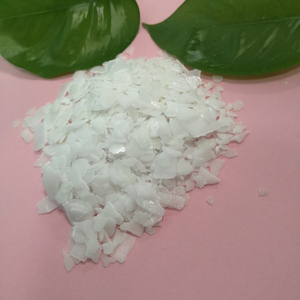 High purity Potassiumhydroxide/KOH/Caustic potash 1. 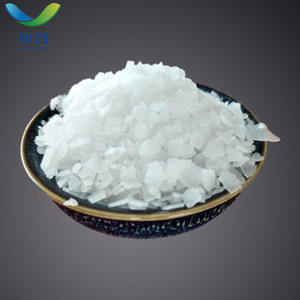 Properties: Product Name:Caustic Potash or Potassium Hydroxide CAS No. 25mt in a 20ft container without pallet 22mt in a 20ft container with pallet 5.Handling and Storage: Caustic Potash is a highly corrosive substance and requires careful handling. Caustic Potash flakes should be stored under dry conditions away from acids, organic chemicals, metals such as aluminum, tin, zinc, lead etc. The largest supplier in China potassium hydroxide koh 90% 95% Our unique advantages: . 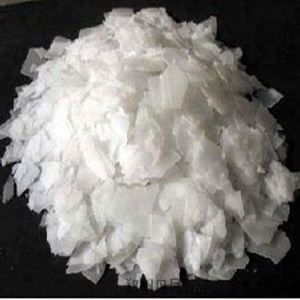 Supplying caustic soda Potassium Hydroxide for 17 years,export more than 100 countries . We ship your orders 10% faster then competitors Product Name:Caustic Potash or Potassium Hydroxide CAS No. Tianjin Borichy Trade Co., Ltd.
Alibaba.com offers 79 casein soluble in alkali products. 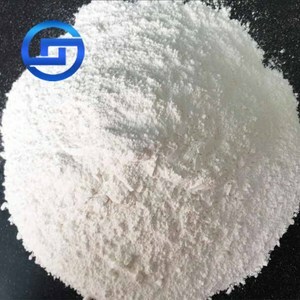 There are 1 casein soluble in alkali suppliers, mainly located in Asia. The top supplying country is India, which supply 100% of casein soluble in alkali respectively. Casein soluble in alkali products are most popular in Mid East, Southern Europe, and North America.